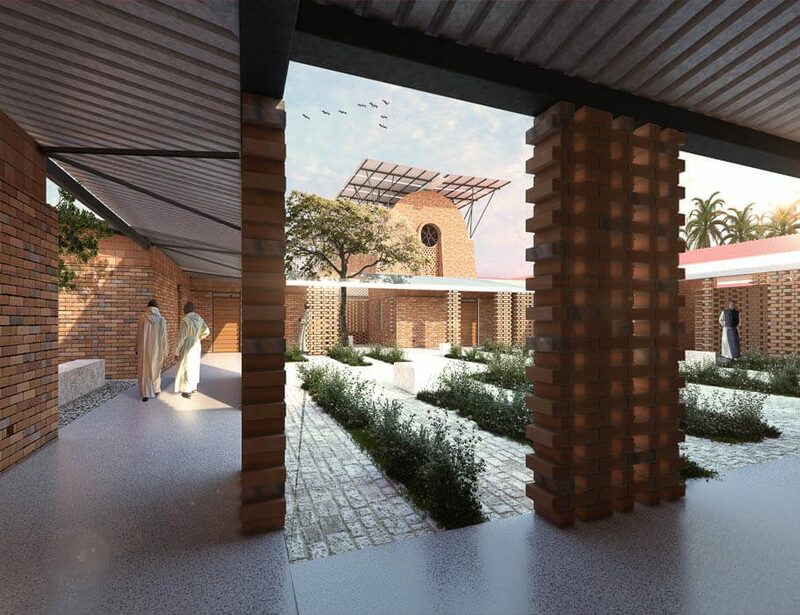 This project includes the design of four courtyard spaces; the Cloister, the Church courtyard, the Noviciate Courtyard, and the Visitors courtyard. 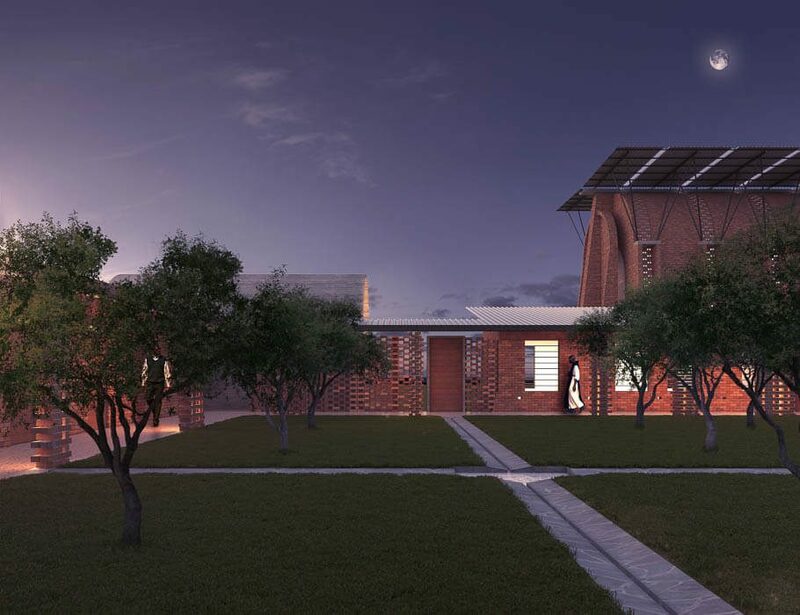 The Architectural response (Studio FH Architects, Uganda) is bold, simple and dramatic and the lines of the landscape design seek to be humble and gentle in response. 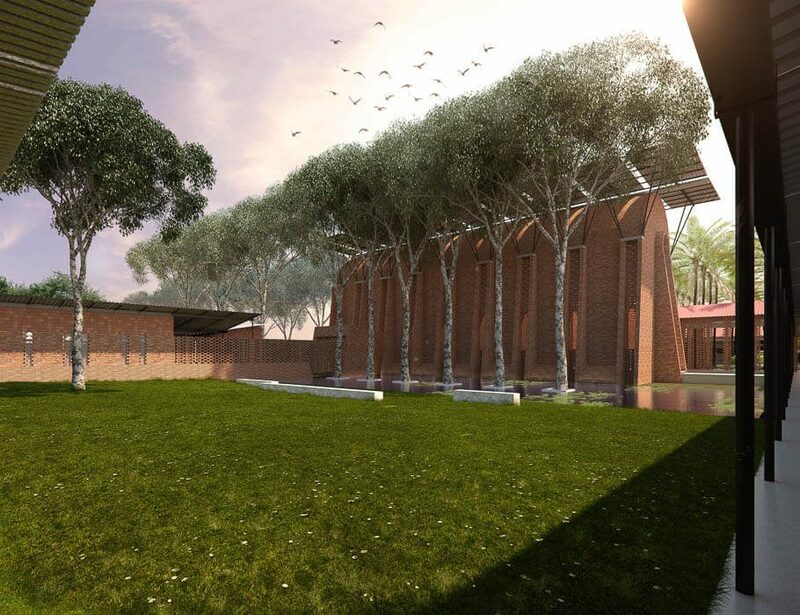 Its a fascinating project which draws on the traditions of Cistercian Monastery Architecture. One major element in the landscape design is our response to water, either in designing large reflective pools, to mirror the facade of the Church or in purposefully designed stone drainage channels. We are all looking forward to the construction of the project which is due to start early in 2018.